If you’re a writer, chances are you spend hours crouched before your computer’s screen. It’s a potentially sedentary lifestyle, writing, but there are simple steps we writers can take to boost our health, creativity and sense of well-being. If we want to continue writing well into our golden years, these Easy Changes Can Vastly Improve Health, Happiness and Well-Being. Dr. Frank King describes three that will have you feeling better quickly. • Drink half your body weight in ounces of spring or well water every day. If you weigh 150 pounds, that’s 75 ounces of water (about 9 cups). Dr. Frank King is a chiropractor, doctor of naturopathy, and founder and president of King Bio, an FDA-registered pharmaceutical company. 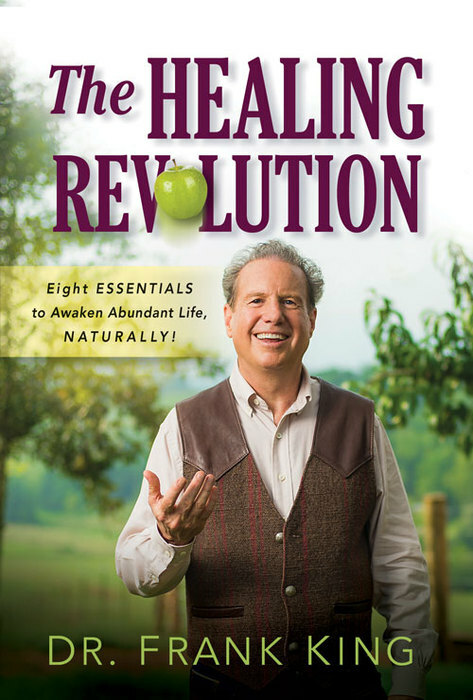 Dr. King is also the author of, The Healing Revolution: Eight Essentials to Awaken Abundant Life Naturally! What are your ideas for staying refreshed over long writing sessions? Comment below! Every time Dan Brown publishes a book, it quickly becomes the best-selling book of the year. 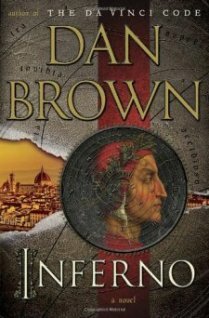 In fact, Brown’s 2013 release of Inferno earned sales toppling both J.K. Rowling’s The Cuckoo’s Calling, and Veronica Roth’s enormously popular Divergent. 1) An opening that immediately propels you into the action with no time to catch your breath. 2) Ordinary, likeable characters thrown into very unordinary events, with faults and phobias rather than any superhero abilities. It helps when readers recognize Harvard University professor of religious iconology and symbology Robert Langdon and picture the character as looking like Tom Hanks. 3) Short cliffhanger chapters that keep you reading late into the night. 4) An intense sense of the setting with more details than you will ever get from a guidebook or a tour guide. 5) Overwhelming information about every painting, sculpture, building, poem, musical composition, and book sighted or mentioned for even a split second in the narrative. 6) A male-female team that matches intellectual wits with no need to retire to a bedroom for meaningless diversions. 7) Friends who turn out to be enemies and enemies who turn out to be friends. First impressions may be misleading and dangerous, so it’s best not to trust anyone. 8) Ruthless, cunning villains who belong to sinister organizations. Sometimes these villains are never even named. 10) Fast paced action, with the main characters being cornered nearly every step of the way. 11) The knowledge that something bad is going to happen, and it’s going to happen very soon. 12) The use of words that most readers will not understand. The book is so exciting that there is no time to run for a dictionary. The word of choice in Inferno is chthonic (silent ch), meaning ‘of the underworld’. 13) An unexpected and hopefully satisfying conclusion. Knowing that Robert Langdon has survived makes us rest assured that another book in the series is soon to follow. Are you a Dan Brown fan? What advice can you add to this list? Post your comments below! 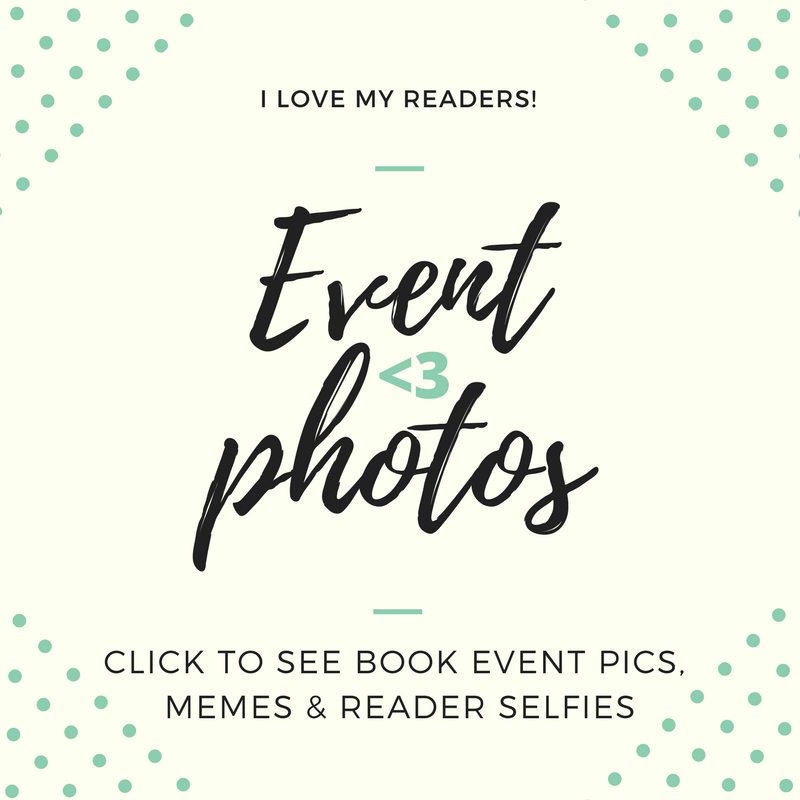 To learn more about Ellis Shuman, visit his blog, Ellis Shuman Writes, follow him on Twitter at @ellisshuman or check out one of his most popular blog posts: How I Sold 910 Copies of My Book in One Week. Find me on Twitter at @TheRJLacko. Opting to self-manage the publication of your book can be highly lucrative–and personally satisfying. For writers clutching a coveted publishing contract with a large publishing house, most of the marketing and promotion is still left to the one who wrote the book, with royalties split among agents, publishers and distributors. To earn more money and maintain control, the option of publishing yourself is worth checking out. But how? R.S. Gompertz author of No Roads Lead to Rome has let us in on all the juiciest details: how he got started, what programs really work, and what kind of sales to expect. He’s even thrown in a coupon code to collect his E-book at a discounted rate. Now that’s an enterprising writer! After a round of unsuccessful submissions, my first agent left to work on the digital side of a major publishing house. When my second agent suggested I rewrite my novel from her point of view, I realized what every indie rock band had known for years: Given how easy it is to publish and distribute, my success would boil down to talent and grit. I quickly found that E-books are to new authors what iTunes are to indie rock bands: an easy way to get your message out, generate some buzz, learn how to market and establish a platform for your work. I use Lightning Source (LSI) for my print editions. They also have an E-book service but finding it fairly weak, I quickly turned to Amazon, the 800-pound gorilla of online book sales. Amazon’s Digital Text Publishing system is easy to work with and very well integrated with their powerful marketing, review, and recommendation engines and affiliate marketing tools. I keep about 25 print editions on hand to maintain stock at a few local stores and sell books at readings, author events and book groups. LSI handles all print sales through Amazon and other online stores. After an initial surge of a few hundred print sales, I now “ship” mostly E-books, mostly through the Amazon Kindle channel. I can’t tell if this is a trend, but over the last few months, my Kindle edition sales have averaged about 2 per day — not a NYT bestseller, but not a lonely number either! With Amazon, as long as you price your digital edition above $2.99, you’ll collect a 70% royalty. (It’s 30% if you’re selling your book for less.) Amazon is a “closed shop” in the sense that their E-books can only be sold in their proprietary Kindle format. Since the Kindle device is the market leader, and Amazon distributes free Kindle reading apps for iPads, smart phones and stone tablets, you won’t feel too fenced in. Right now, Amazon offers Kindle editions in the US and UK. As an exercise, you should download a Kindle app to your device of choice, and then grab Amazon’s free guide book, cleverly titled: Publish on Amazon Kindle with the Digital Text Platform . Smashwords is the Swiss army knife of digital publishing platforms. Using a file intake system they call the “meatgrinder,” you can convert your document into most E-book formats including Amazon’s. Being able to port your tome to all formats is a wonderful thing. It means that you, the artist, don’t have to worry about all the competing formats and devices. Given its breadth of formats and channels, Smashwords also puts me in Barnes and Noble who’s oddly named Pubit system for E-book publishing was born after my book shipped. Much of what I’ve said about Amazon also applies to B&N with their Nook device and online store. I’m currently investigating whether it makes sense for me to set up shop there or just fulfill B&N orders through LSI (print) and Smashwords (E-book). I highly recommend the free Smashwords marketing guide as a general source of good ideas. Smashwords is also a sales platform that distributes your work out to all the major online E-book vendors. You collect up to 85% royalty as they track sales and collect payment. They earn their percentage by taking care of all the technical details so you can focus on marketing and writing your sequel. Unlike Amazon, Smashwords allows you to create promotional discount coupons and offer commissions for others who sell your book. In theory, you can restrict yourself to Smashwords because of its wide coverage. I chose to use both services; Amazon for its dominant market presence and Smashwords to reach all the nooks and crannies that Amazon ignores. I’m not suggesting that anyone set aside their dreams of a traditionally published bestseller. I plan on touting my success as an indie author when I shop my sequel but I now know that if the traditional path doesn’t yield for me, there are viable alternatives. R.S. Gompertz is the author of “No Roads Lead to Rome,” a humorous novel set in the ancient world. www.noroadsleadtorome.com is where to find him. 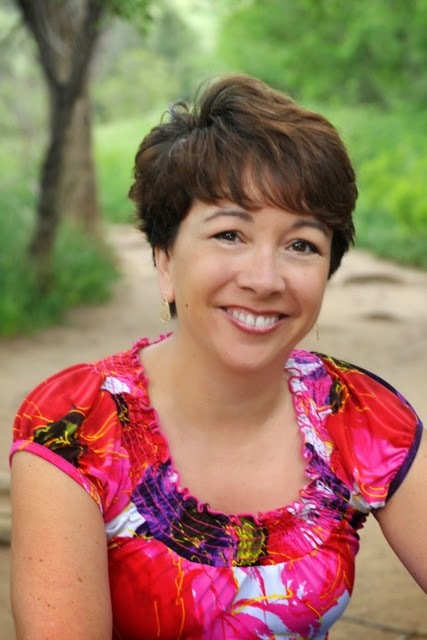 Filed under Best Writer Tips, Freelance Writing, Guest posts, Who is Writing What?